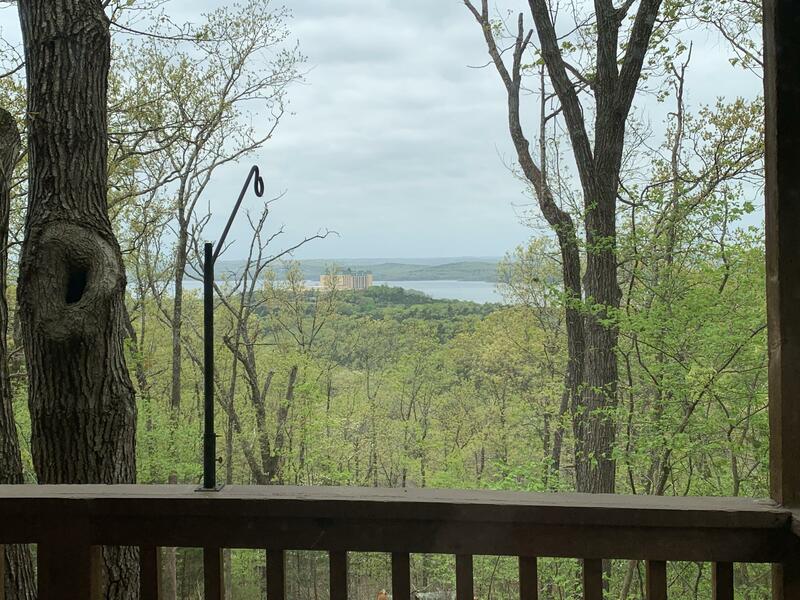 In the quiet and secluded hills of Forsyth, just outside of Branson, you can find a lovely subdivision of homes called Skyline. 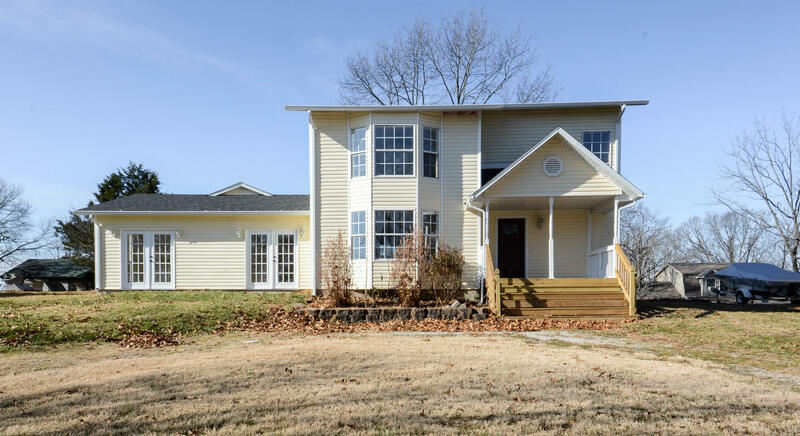 For the last few decades, development has occurred here with an emphasis on a family-friendly environment filled with beautiful Forsyth, MO real estate. Today, both of these points of emphasis have been accomplished, and the result is one of the greatest places to raise a family in the Branson area. 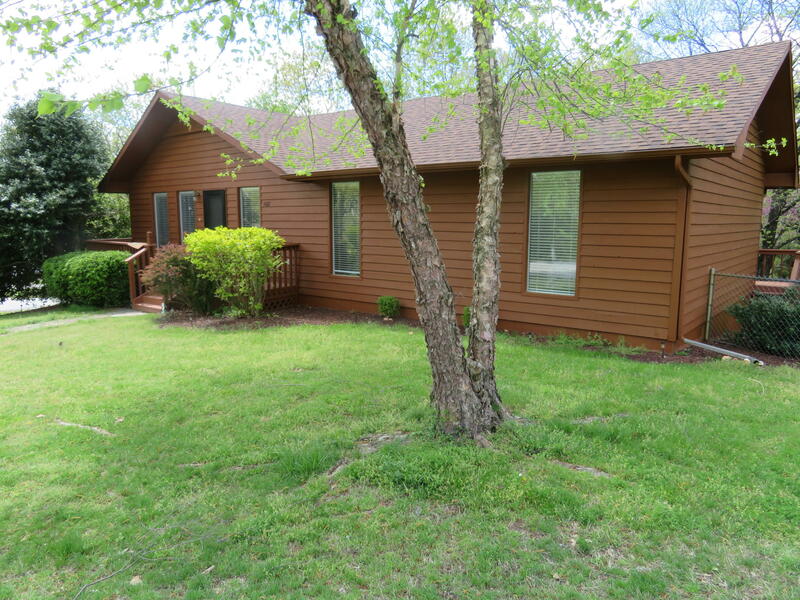 Skyline’s real estate in Forsyth, MO could be the answer to all of your home questions. They come in a variety of sizes up to 5 bedrooms, and they provide plenty of space to really make them your own. These Forsyth, MO homes for sale, offer charming designs and kitchens that reflect the Midwestern culinary enthusiasm of the area. 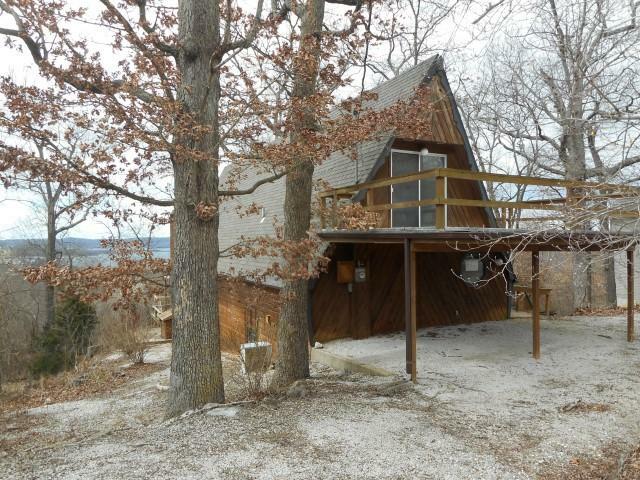 A big reason this Forsyth, MO real estate is so popular is their awesome backyards. Here you can find areas that reach sizes of up to one acre, with beautiful trees and other pieces of greenery speckling the property. There is also still a limited opportunity for you to buy a plot of land in this great neighborhood so you can create your own home. 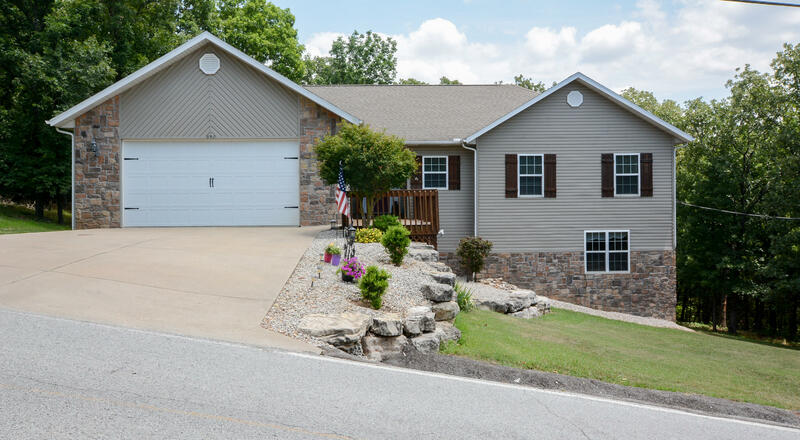 Regardless of your tastes and your needs, both can be met with one of these beautiful Forsyth, MO homes for sale. Find the listing with Sunset Realty Services that fulfills everything that you hope for in a home and you will surely be glad that you did! And, if you have any questions about our real estate in Forsyth, MO, don’t hesitate to call! We’d love to help!